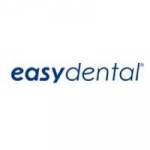 Easy Dental is a practice management solution that enables business owners and oral health professionals to streamline the daily operational tasks of their dental practice. 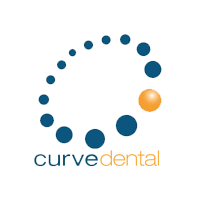 It allows users to schedule appointments, manage patient records, record clinical charts, create treatment plans, process claims and payments, and more. In this article, we cover user reviews. Ready to try Easy Dental? Request a demo. As of the date this article was written (11/15/18), there are not a lot of up-to-date positive Easy Dental reviews online. However, some users said that it is easy to use given its simple interface. One user who left a positive review of Easy Dental on G2 Crowd commented that it is a great dental software for beginners. She added that the interface is intuitive and very user-friendly. There are not a lot of up-to-date negative Easy Dental reviews online as of this article’s writing, though some users complained of system lag times and the support team’s poor service. One user who left a negative review of Easy Dental on G2 Crowd mentioned that it runs a bit slow at times. He described it as a “clunky” software and shared his frustrations about experiencing long lag times when going through clinical charts. Easy Dental doesn’t publish their pricing on their website and is only available upon request. However, according to a third-party site, they charge a one-time fee that starts at $3,500. Users may also be charged with additional fees, depending on the features included and their business’ requirements. Ready to try out Easy Dental? Request a demo. Can new users transfer their existing patient database into Easy Dental? Yes. 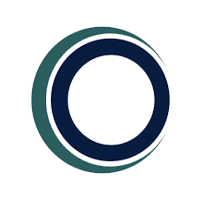 New users can transfer their existing patient database into Easy Dental either through manual input or electronic data conversion. How can Easy Dental process credit card payments? Easy Dental has a “PowerPlayLE EMV” solution, which is a credit card processing tool integrated into the software. It allows users to directly accept EMV (chip card), credit and debit card, and other contactless payment transactions. They also provide a credit card reader that can seamlessly integrate with their payment solution—but for a fee. Not sure if Easy Dental is the right fit for you? 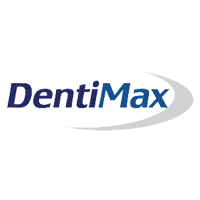 Read our reviews of all top dental software providers or check out one of these three Easy Dental competitors.